On Friday 2 December, 2016 the diocese of Kildare and Leighlin held their 7th Annual Pope John Paul II Award ceremony in the Church of the Holy Family, Askea, Carlow. 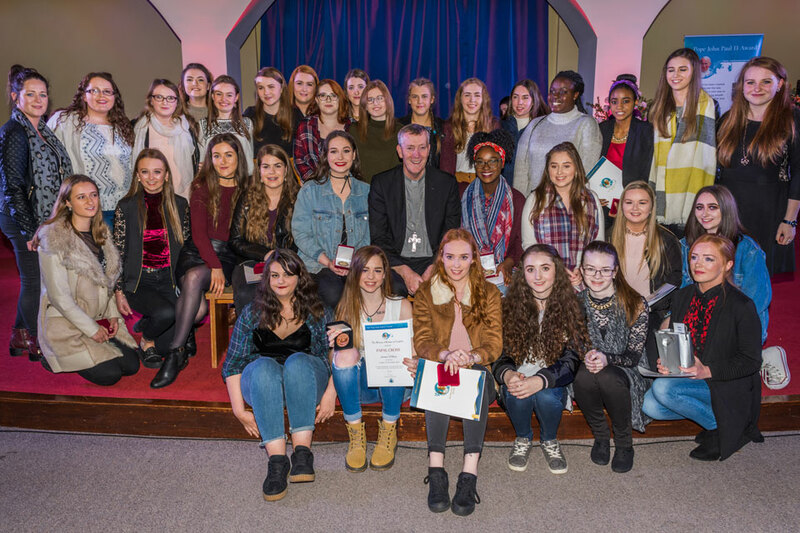 A total of 295 young people from throughout the diocese received their Pope John Paul II Award from Bishop Denis Nulty, Bishop of Kildare and Leighlin. The Award is based on 50% parish involvement and 50% social awareness volunteering. An array of parish ministries were undertaken during the year as part of the Award, many of which will be continued in the years to come, which is one of the central advantages of this Award – an ongoing commitment to faith. Part of our celebration of this year’s Award night was to showcase this involvement and the commitment made by our young people over the past twelve months. Approximately 40 of the young people who received their Award were on the diocesan pilgrimage to Kraków for World Youth Day in July with Pope Francis. 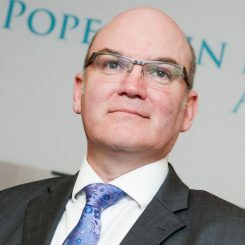 The Pope John Paul II Award was created to commemorate Saint John Paul II. The Award celebrates those who take an active part in the life of their parish, in the life of their community and in society. If you would like to get involved in the Award, please contact the Award coordinator in Kildare & Leighlin, Cathriona Kelly, Faith Development Services at cathriona.kelly@kandle.ie.